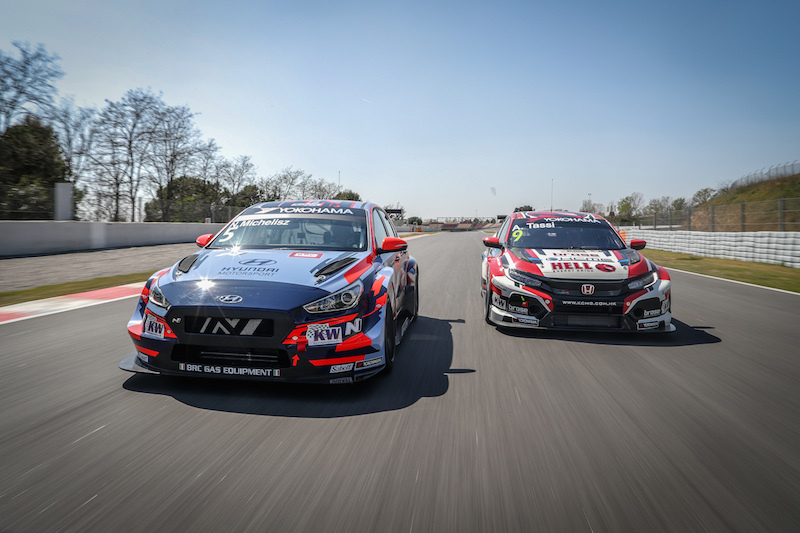 Esteban Guerrieri and Néstor Girolami will form an all-Argentine attack at ALL-INKL.COM Münnich Motorsport in the WTCR – FIA World Touring Car Cup presented by OSCARO this season. 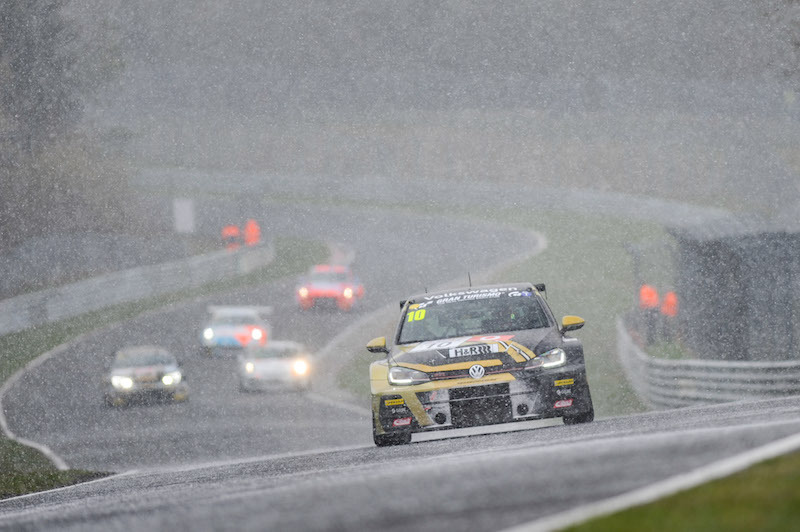 And it promises to be a hugely competitive line-up with Guerrieri winning at two of the toughest tracks on the 2018 calendar, triumphing at the Nürburgring Nordschleife and Macau on his way to third in the final standings. 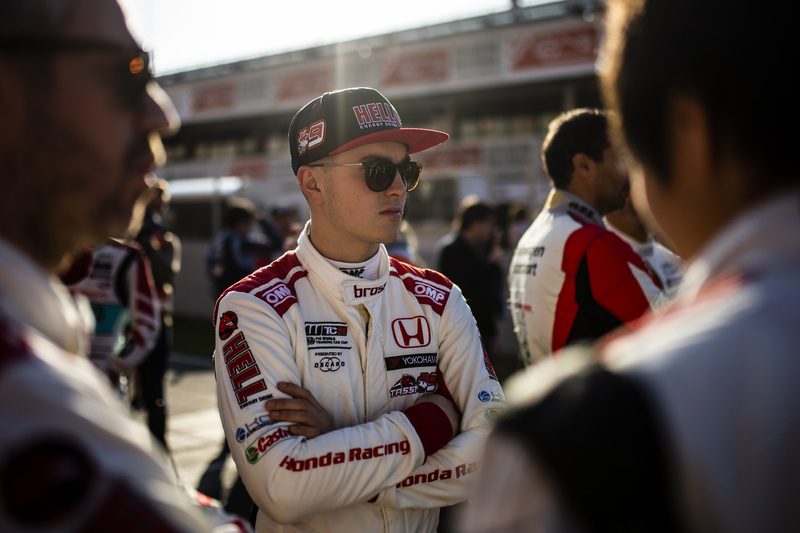 While Néstor ‘Bebu’ Girolami, a compatriot and close friend of Guerrieri, is a newcomwer to WTCR / OSCARO, he’s a double champion in the hugely competitive Súper TC2000 series in his native Argentina. 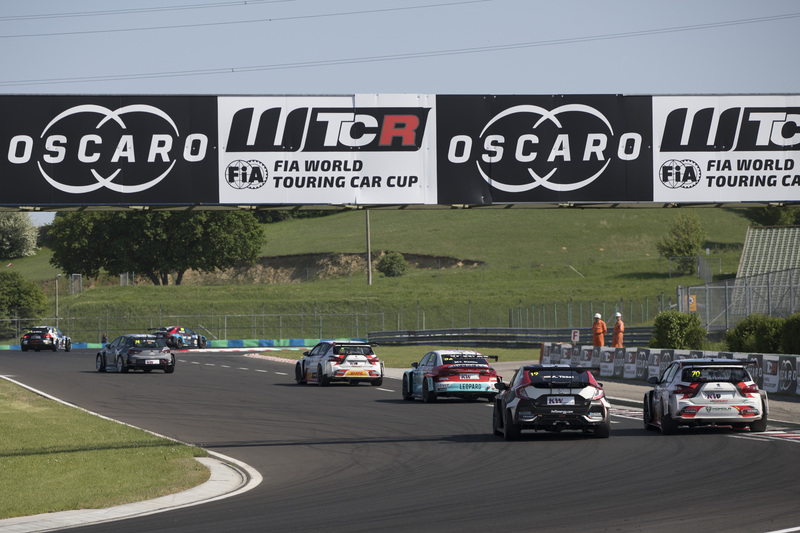 Girolami made his World Touring Car debut in a Honda in 2015 and was a winner in the WTCC with the factory Volvo Polestar squad in 2017.